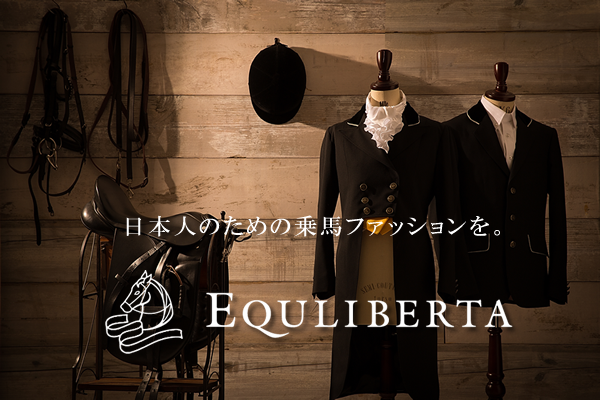 Our company is a leading company in the retail and wholesale of equestrian supplies in Japan. 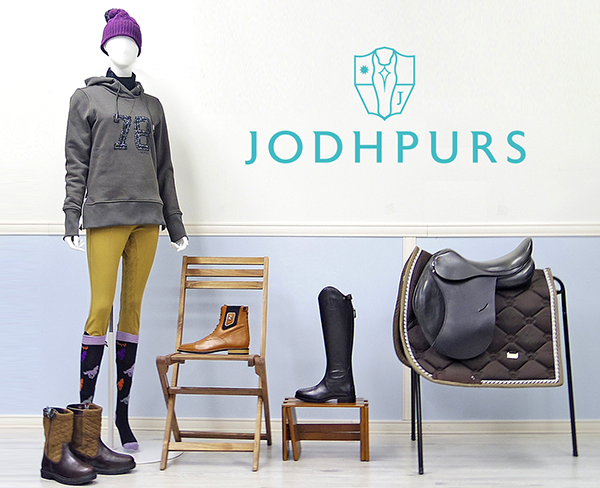 We specialize in equestrian product. That is really rare in Japan. Mainly we sell the goods imported from Europe to the end-users, horse riding clubs, colleges and so on in Japan. 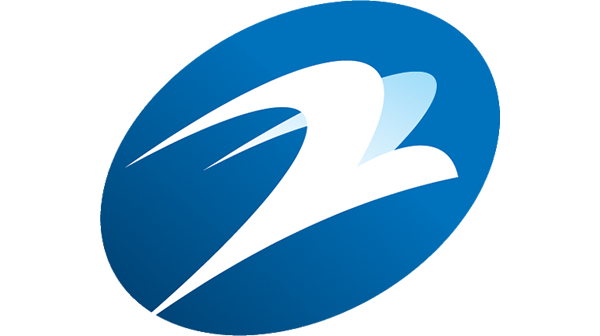 We are also developing own brand goods and we design, manufacture and sell consistently. 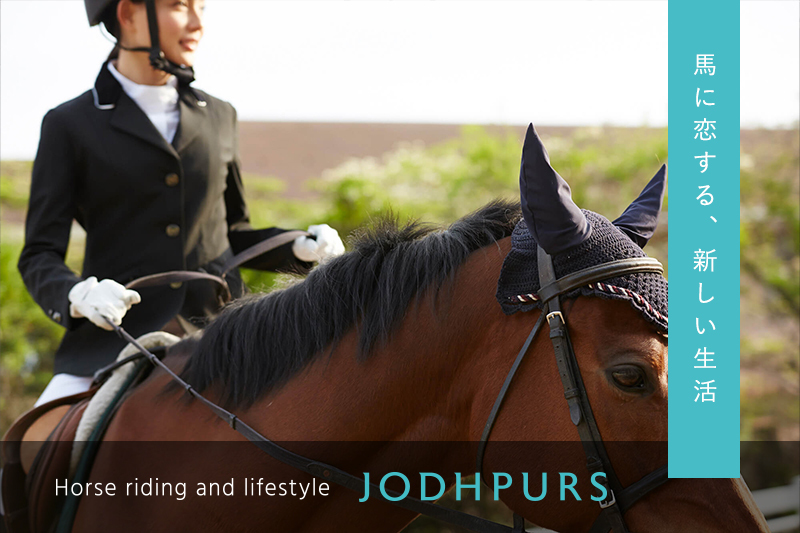 We provide variety of services associated with horse riding: content production etc as well.